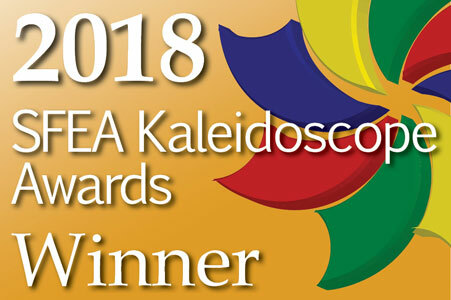 The best and brightest were spotlighted this week at the Southeast Festivals and Events Association’s Kaleidoscope Awards, in Murfreesboro, TN on February 26th. The ceremony was held in conjunction with the 15th Annual SFEA Conference. Top festivals and events throughout the southeast were recognized for their outstanding contribution to the events industry. The name “kaleidoscope” was selected due to the colors in the logo image that represent the many different elements and facets within festivals and events. A call for entries was posted last fall and all southeast festivals and events were encouraged to participate. A panel of experts in event planning, marketing and tourism spent an entire day reviewing the entries from eight states. The judges looked for originality, creativity, media impact, volunteer programs, and the overall impact to the community. 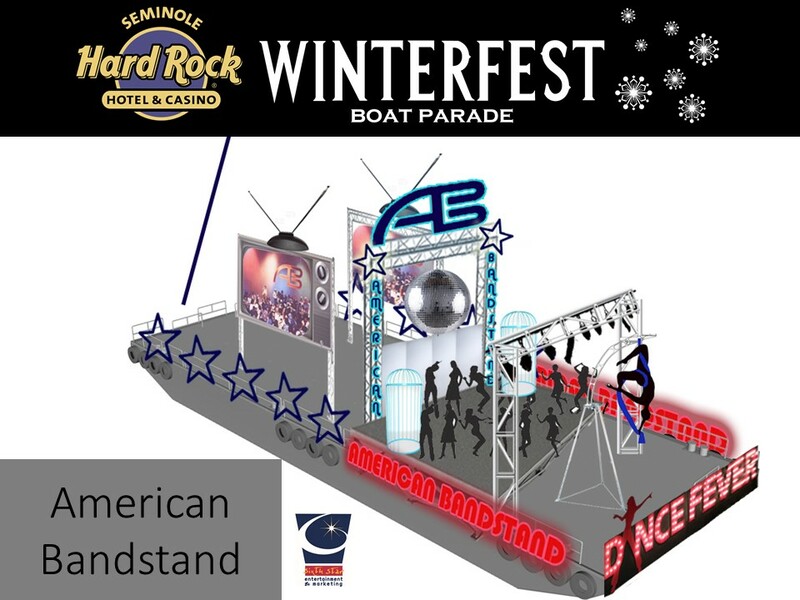 Winterfest, Inc. producers of the Seminole Hard Rock Winterfest Boat Parade – the World’s Most Watch Boat Parade – headquartered in Broward County, Florida, won in multiple Kaleidoscope Award Categories. The 2017 Winterfest poster painted by local Fort Lauderdale artist, April Renee Kirk, won silver in the promotional poster division. 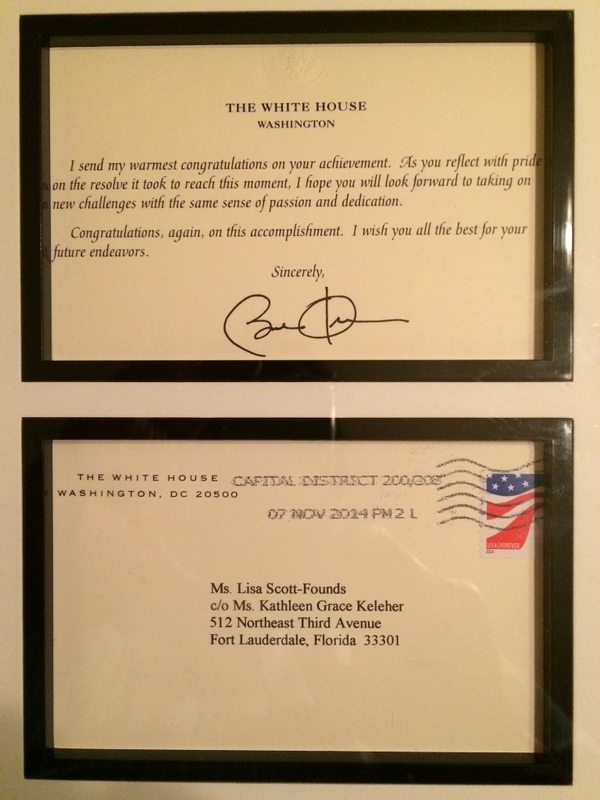 The Parade’s television commercials produced by WSVN, Channel 7, won Bronze and the Winterfest Black Tie Ball digital invitation won Silver produced by Blue Truck Media, Inc. The Kaleidoscope Awards were sponsored by Classic Tents & Events, Norcross, GA and Pit Stop Portable Restroom Company, Marietta, GA. Classic Tents’ representative Karen Alcock and Pit Stop representatives Brett and Amanda Roques presented the awards to the winners. 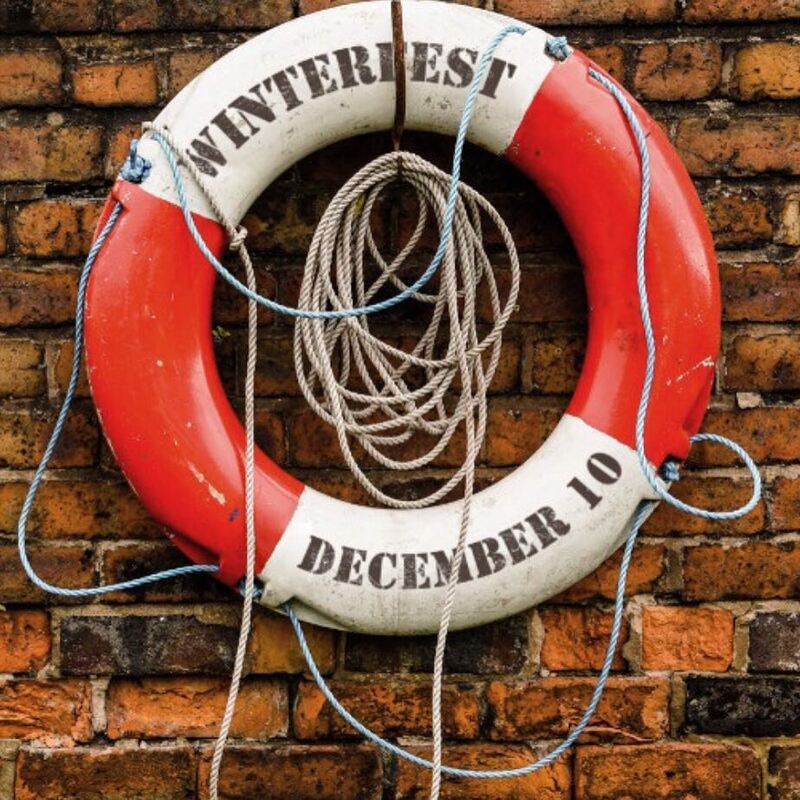 Get a Glimpse of Winterfest! 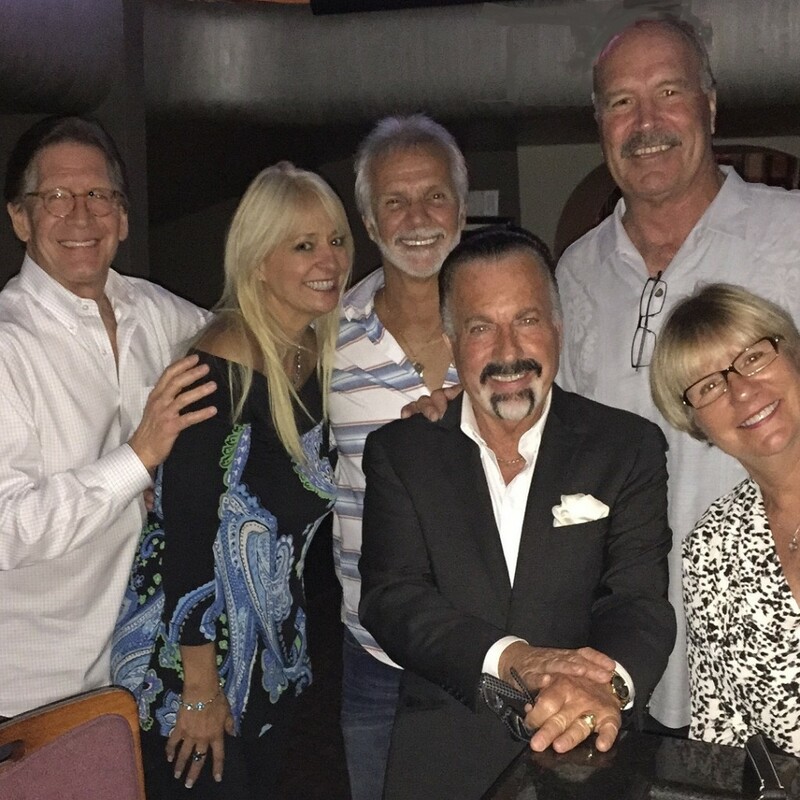 Get your tickets today to see this year’s WOW Showboats! And what would the Parade be without Santa. 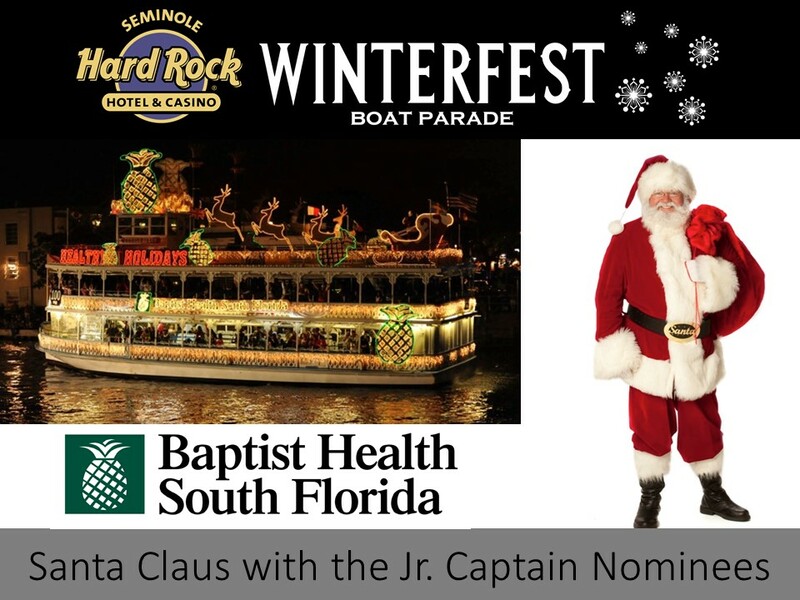 The Baptist Health South Florida Showboat will have additional holiday cheer with the nominees of the Winterfest Jr. Captain aboard the entry.